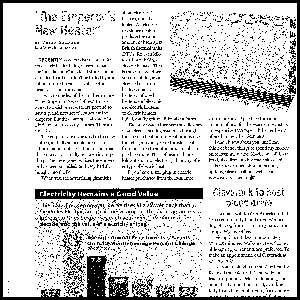 Low-E™ is the number one selling reflective insulation in the country! By allowing ONLY 3% of radiant energy to pass through, you will see noticeable savings on your next heating and cooling bills. 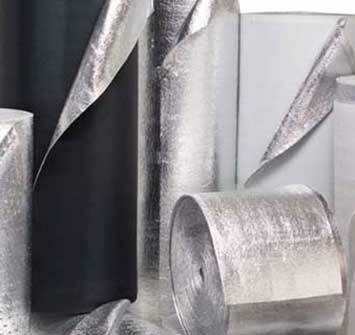 Low-E™ can be used in all facets of the building industry where conventional insulations are used. 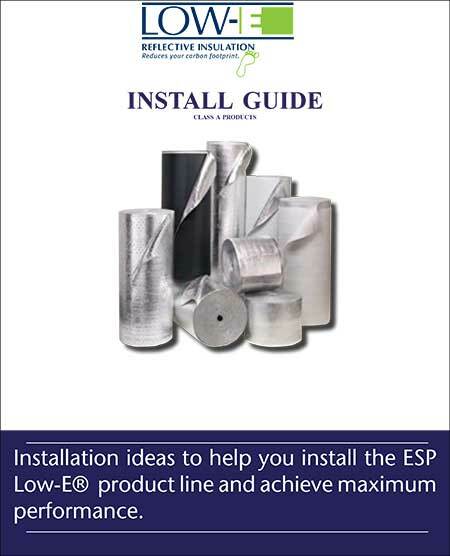 Low-E™ North-East distributes many products for Residential and Commercial insulating. Low-E™ Is the Number #1 Selling Insulation in the Country! Building green means a whole lot more than just using sustainable materials, it means preserving the environment by reducing your carbon footprint—and your energy bills. And there’s no better or easier way to save on heating and cooling than with Low-E™ Reflective Insulation. . Green building is not just a trend, but the wave of the future as more and more homeowners and builders demand energy efficient homes and products. 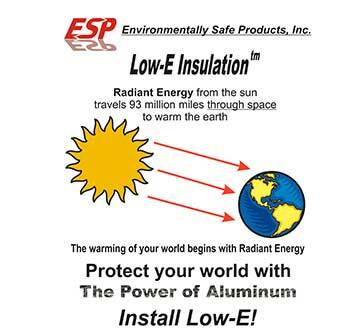 Low-E™ Insulation products are designed for maximum energy and cost efficiency. 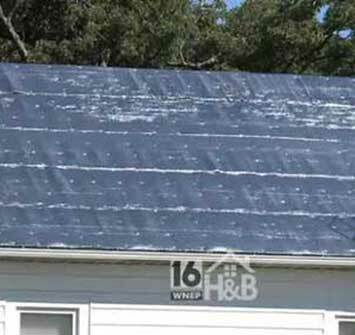 Whether it’s under slab, under roof, around duct work or wrapping the entire house, Low-E™ Reflective Insulation saves more money on heating and cooling than regular insulation and housewrap. Under Applications you can check out all the ways Low-E™ Insulation can help reduce your energy consumption around the home. No It's not just Tin Foil! Green building is not just a trend, but the wave of the future as more and more homeowners and builders demand energy efficient homes and products.